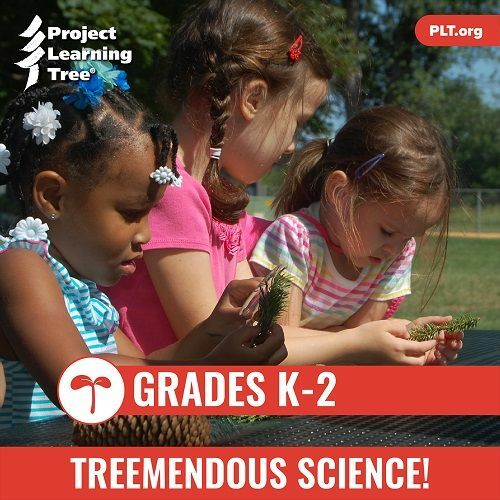 PLT’s new e-unit for Kindergarten through Grade 2, called Treemendous Science!, is here! Launched in October, it joins two e-units for older students introduced in July. Within the e-unit, teachers will find everything they need to plan and implement lessons that use trees as a way to teach science, as well as strengthen critical thinking, active listening, and personal observation, among other essential skills. Teachers who assessed the unit found it engaging, easy to use, and substantive. “It was pure pleasure and very helpful and informative to me as a K-5 science teacher,” said Marcia Raubenstrauch, the “STEAM” teacher at Francis S. Grandinetti Elementary School in Ridgway, Pennsylvania. Other classroom teachers echoed her enthusiasm. In Treemendous Science!, students draw from their own experiences to reflect on patterns found in the natural world. As the lessons progress throughout the year, they build on and revise their knowledge and skills, moving toward a deeper and broader understanding of the topic. The unit is designed for teachers who regularly use the outdoors as a classroom—as well as those who might hesitate to take a group of students outside. Treemendous Science! serves as an invitation: an invitation to increase the quantity and quality of K–2 learners’ contact with nature and trees. Generally, the unit is organized around three levels, which approximately correspond to kindergarten (Level A), first grade (Level B), and second grade (Level C). 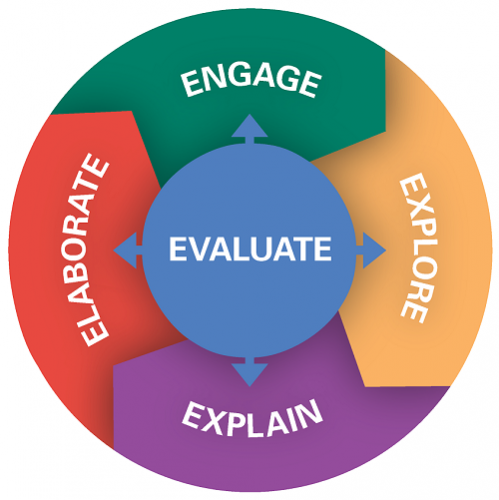 But it is designed to be flexible and to scaffold learning across K–2 grade levels and student competencies. 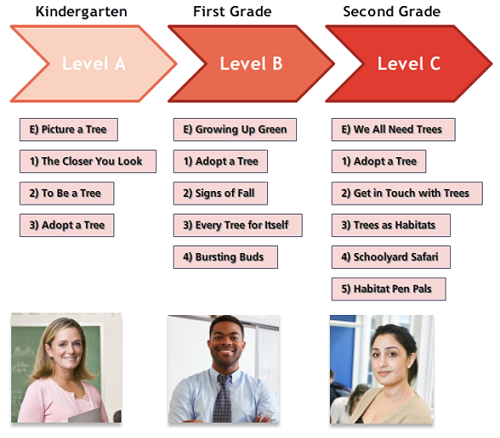 Thus, kindergarten teachers may use some of the Level B or C options with their students; conversely, second-grade students will find useful material in Level A for some of the students in their classrooms. “The unit’s Level A, Level B, and Level C options provide an innovative and unique way to accommodate for this variance among students,” Stallard said. Level A students collect weather data to begin to understand connections between seasonal changes and observed changes in their adopted tree. Level B students study how daylight hours change throughout the year to help them understand the relationship between the changes in daylight hours and the changing seasons. Level C students collect temperature and habitat data to compare the ways in which differing habitat conditions can contribute to the existence of differing plant and animal species. Explore, Explain, Elaborate: Through four lessons that range from 30 to 50 minutes throughout the year, students learn to answer questions related to sunlight and its impact on trees. Evaluate: Pre-assessments, formative assessment, and a final performance assessment are included for teachers to use with students. Enrich: Seven options are suggested for students, as well as additional enrichment connections to use at home. Teachers can receive Treemendous Science! in conjunction with professional development – either an online training that can be completed in your own time, or an in-person workshop in your state. Contact your state PLT coordinator for more information about workshops or access online training through the PLT website. For a one-page overview of Treemendous Science!, download this PDF.